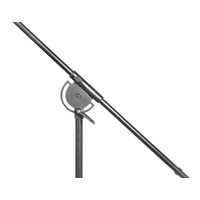 The SWAMP XP-275 is a highly versatile microphone stand on wheels is ideal for use in recording studios. 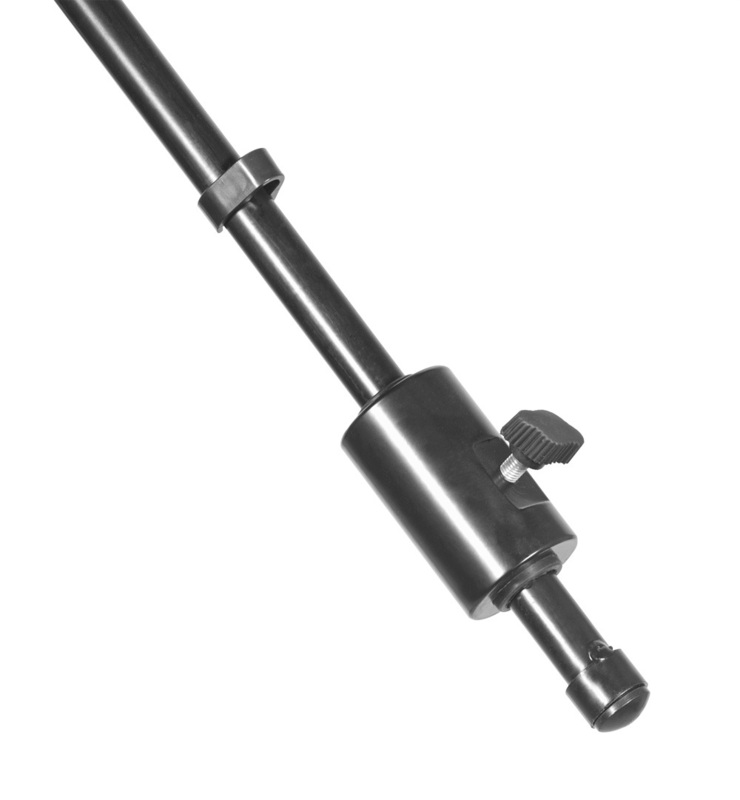 A super sturdy, all metal stand with flexible boom length and stand height adjustments enabling ease of use in a variety of applications. 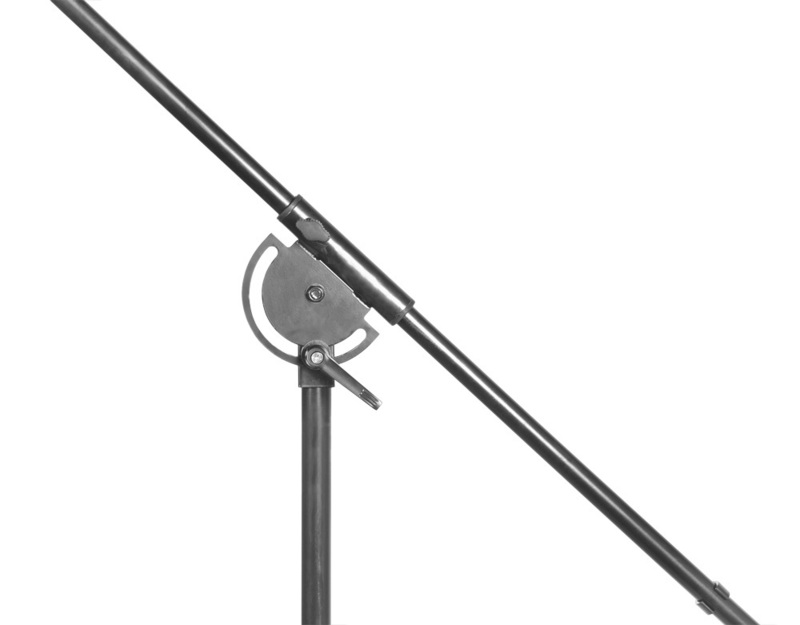 The SWAMP XP-275 is a highly versatile microphone stand on wheels is ideal for use in recording studios. 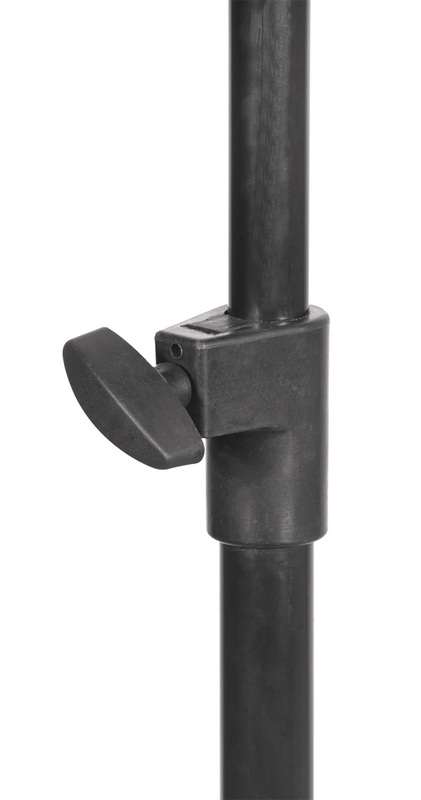 A super sturdy, all metal stand with flexible boom length and stand height adjustments enabling ease of use in a variety of applications. 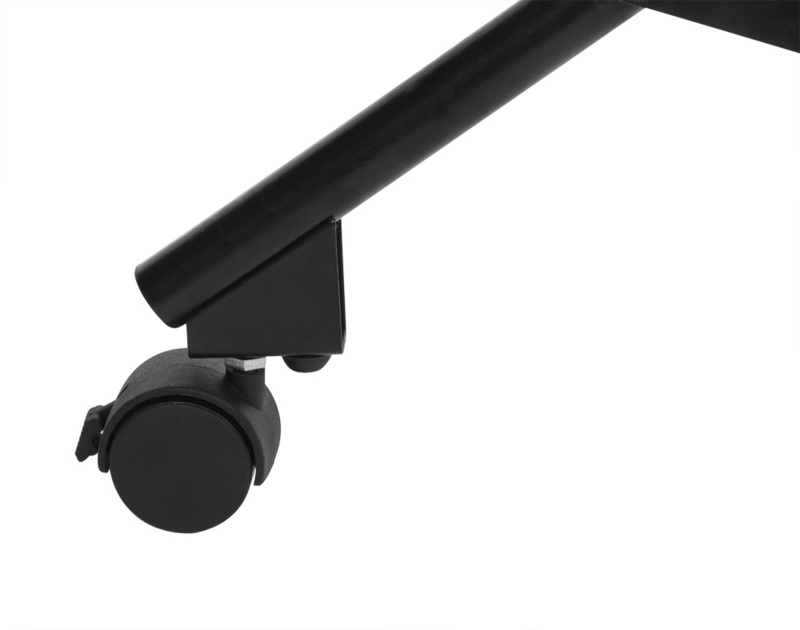 Lockable wheels on the base allows the stand to be rolled into position, then fixed with the wheel locks, minimising any risk to your mic's that exists when lifting stands in spaces with low ceilings. 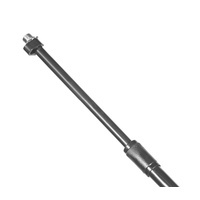 Featuring a long telescopic boom arm with an adjustable counter-weight that allows for flexible positioning of heavier microphones. 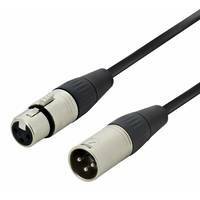 Ideal for use with tube microphones used as drum kit overheads. Terrific Stand - so why 4 stars? 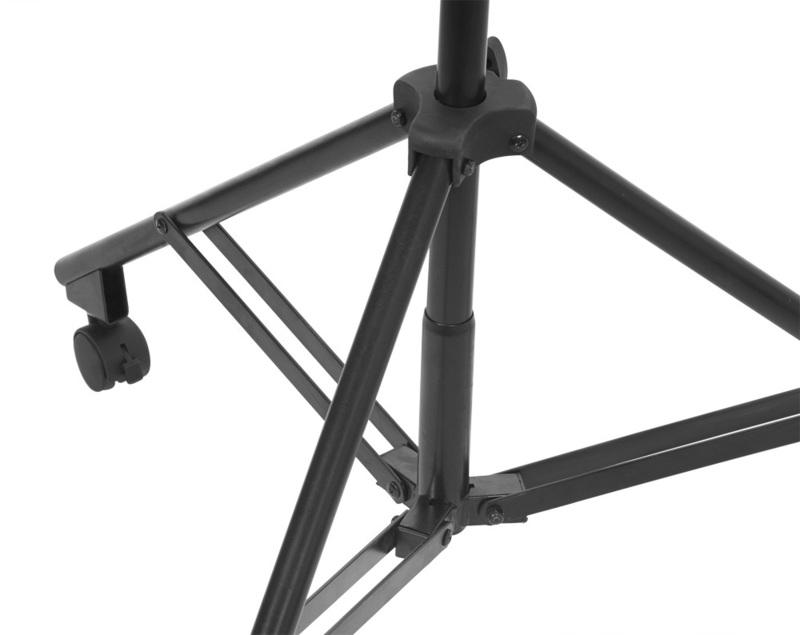 The stand is fabulous - heavy duty - easily capable of cantilevering two heavy condensors over the top of a drum/percussion rig - or flying high above a choir. Should be 5 stars but for the cheaper plastic castor wheels.....the brake switch on one of the wheels snapped off with my first locking (with hand not foot) But these castors are easily replaced by $4 sturdy metal castor wheels from good ol' Bunnings so no issue really. And as usual SWAMP service is 5 stars, fast and efficient delivery. I'll be back for sure. 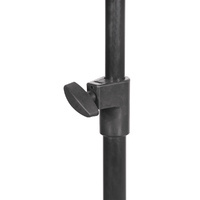 This was my first time dealing with Swamp, and I am very happy with the quality of this extra heavy duty mic stand. My friends truly have stand envy. If you're lugging it around for live recordings - like me, be aware that this thing is solid as a rock due to being very heavy. 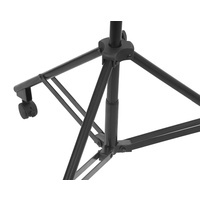 It is also longer than normal stands when folded down, another consideration when packing your rig. 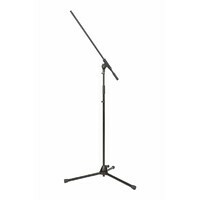 If you're after a very tall and solid stand suitable for multiple heavy mics, look no further. Cheers. Excellent quality studio boom for the price. Very heavy duty and sturdy. 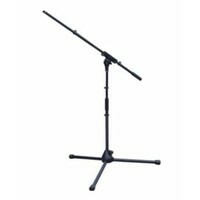 This stand can easily hold 2 large condenser mics high above a drum kit. 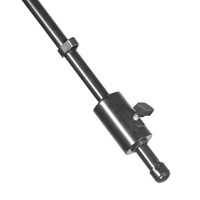 It has a long boom to make positioning easily possible anywhere over the kit. No more sandbags to hold the stand in place. 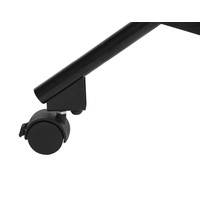 This stand also comes with castors which makes it easy to move around. Awesome!!! 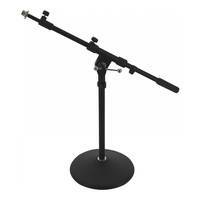 This is a great boom mic stand for the price. 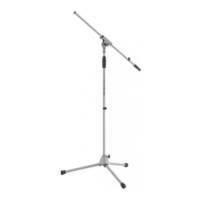 Sturdy and well built with great height and reach and a good counter-balance weight to keep things stable. 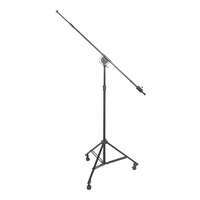 We're using it at Captured Moments Music as an overhead mic for drum kits and choirs. 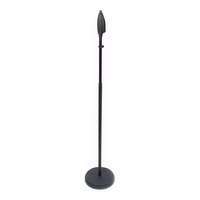 Excellent mic stand for a great price. 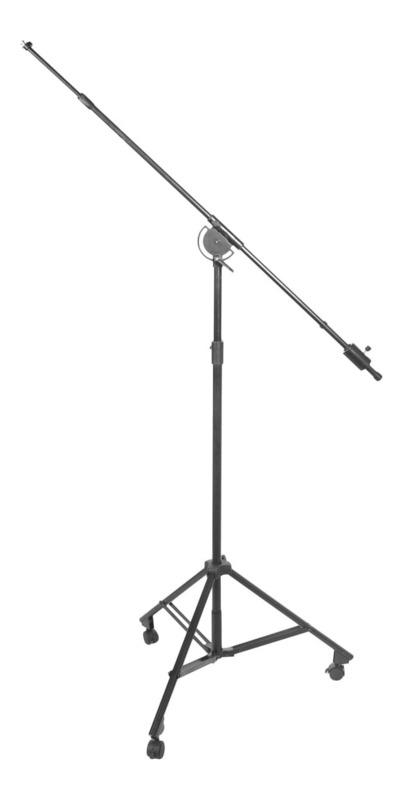 If you are looking for a stand that can cope with long reaches (such as for drum overheads) this stand could be the solution. 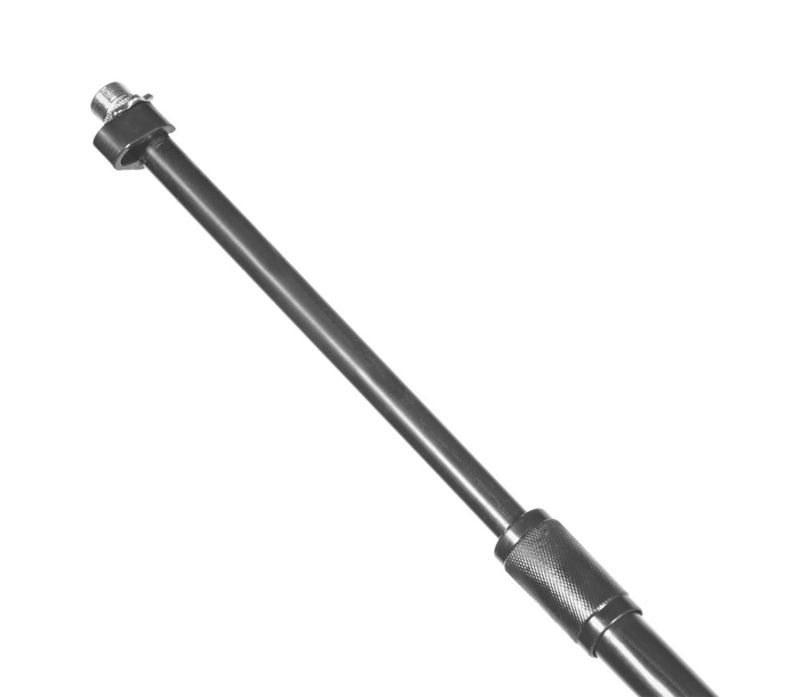 Once you put it down and set the angle on the boom - it isn't moving anywhere in a hurry.